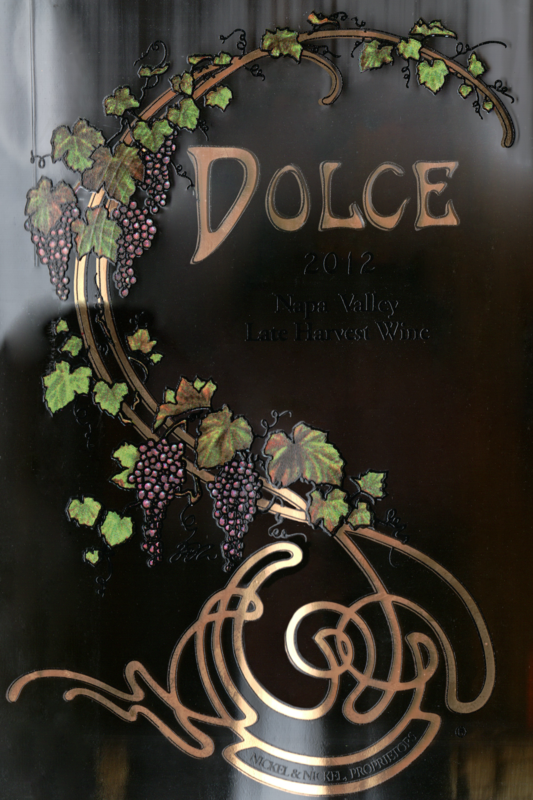 The 2012 Dolce presents butterscotch and citrus fruit aromas enriched with toasted caramel crème brûlée and vanilla. As promised by the orange and citrus blossom aromas, similarly driven flavors mingled with honeysuckle and butterscotch are foremost on the palate. 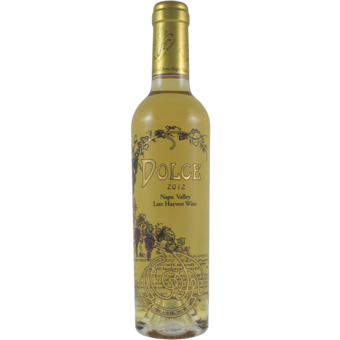 This wine’s balance of sweetness and mouthwatering acidity offers a compelling sense of volume, and the coating texture progresses to a structured and lengthy finish.